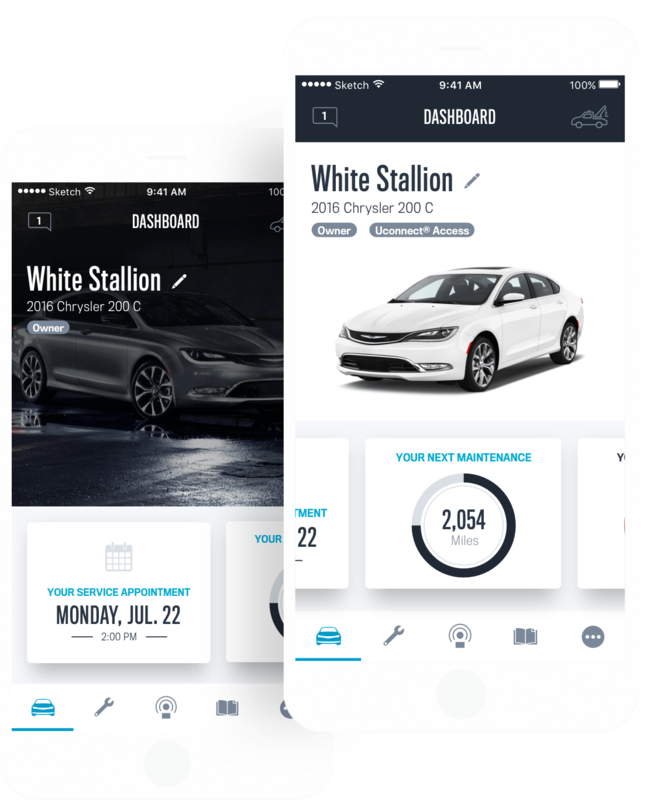 After we completed a successful redesign of the Mopar website in 2016, Vectorform was asked to translate the vehicle owner experience to a fluid and easy-to-use native app for iOS and Android. 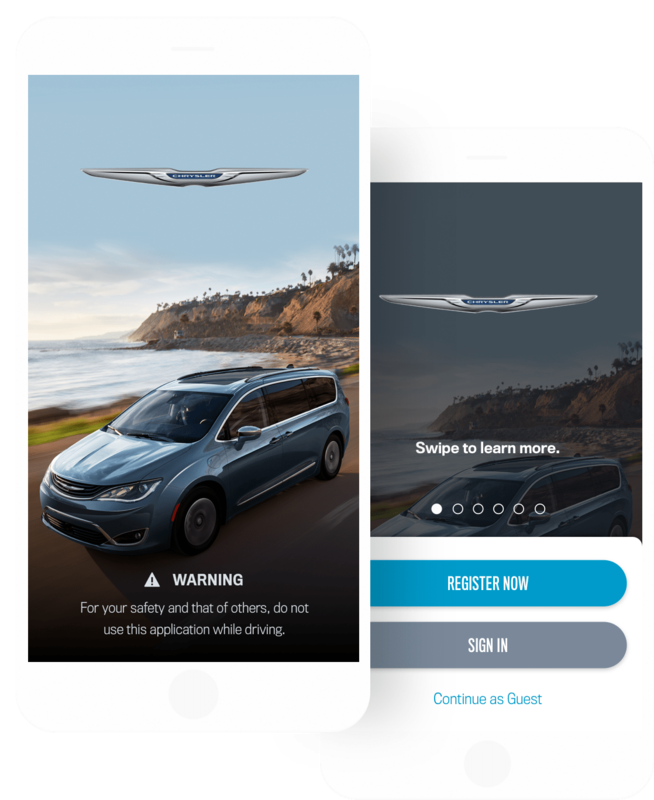 Since Mopar serves all of the FCA brands it was necessary to provide a consistent but still brand specific experience to a variety of user types. Once the user signs in or chooses their vehicle, the app will switch over to the respective brand experience. Icons, accent colors, and small bits of content swap out for each brand while the rest of the app remains consistent. The dashboard brings all of the important information to the surface with a contextual card stream. Users can also customize their vehicle name and photo for a more personalized experience. A system of over a dozen contextual cards was created to bring relevant content to various user types on the dashboard. 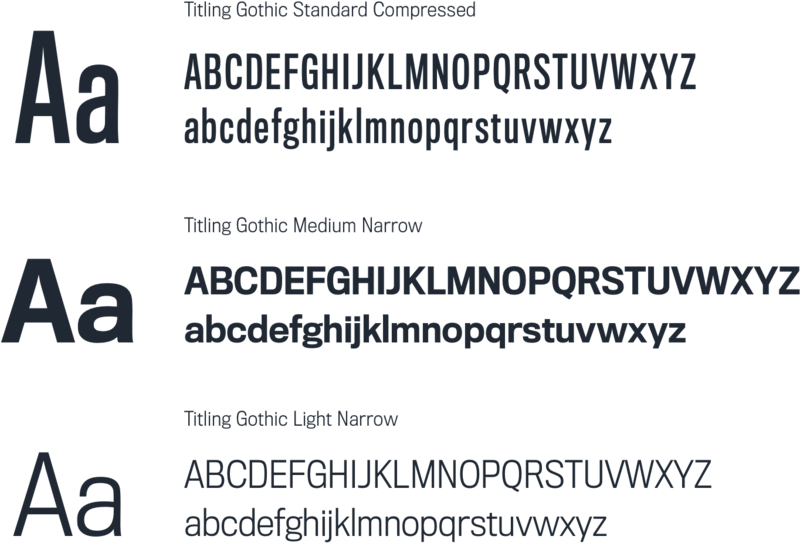 The strategy behind their elegant and minimal design was to ensure only essential information was presented on the dashboard. Mimicing Apple's iOS 10 Maps app behavior, users can search for dealers by location, brand, or services in a fluid and familiar way. 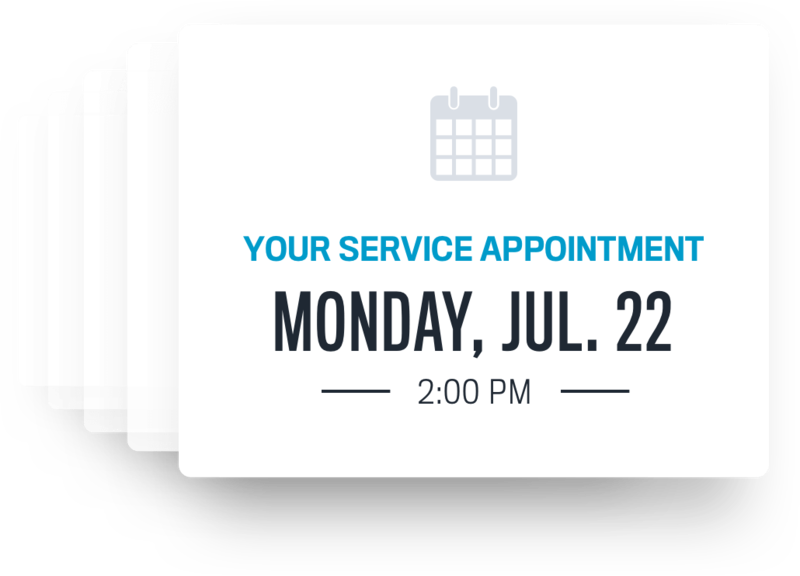 They can also view offers and schedule service appointments right from the app. 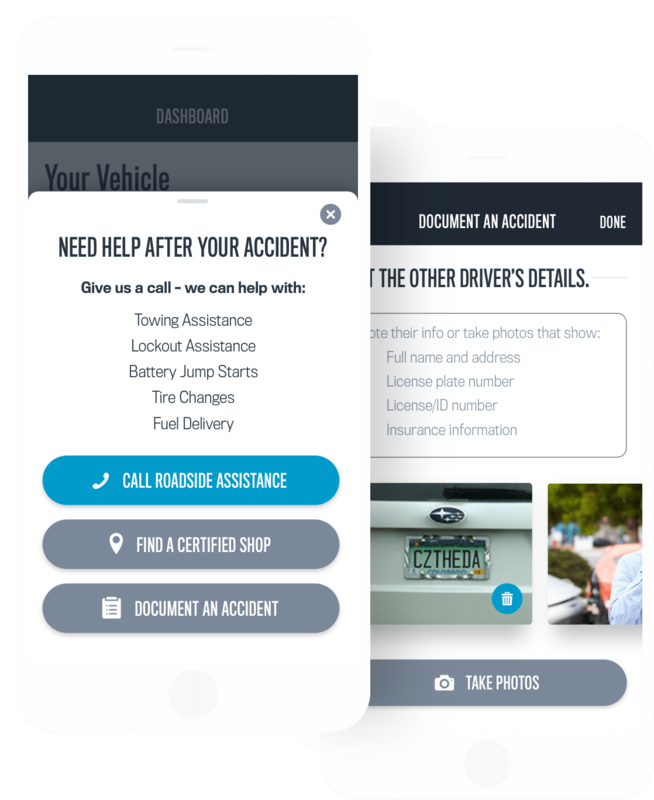 If users are ever in an accident or require roadside assistance, help is just a tap away. Users can also document accidents right in the app and email copies to all parties involved. 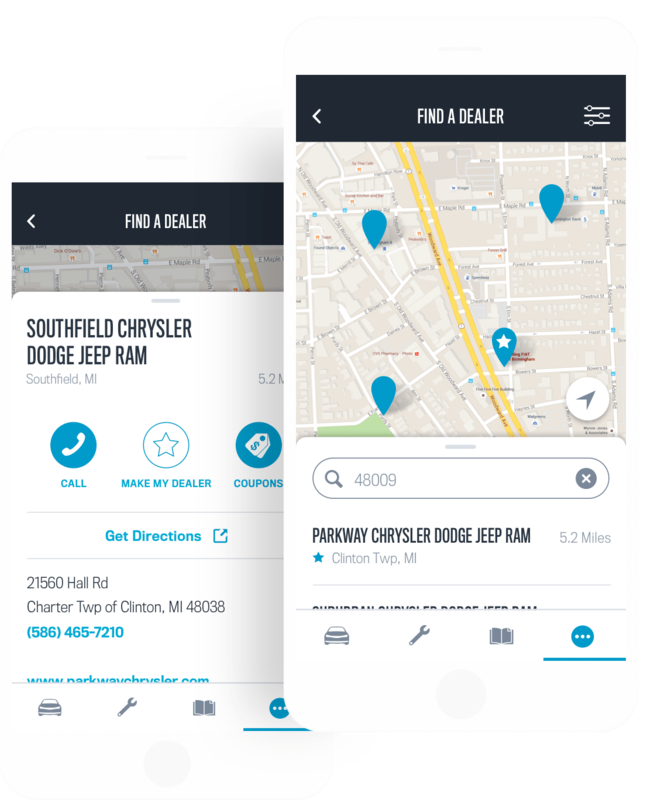 With access to how-to-videos, vehicle maintenance info, and dealer appointments, users have everything they need for proper vehicle care at their fingertips.